This gorgeous couple traveled from Hawaii for a winter wedding at The Lodge. Photographs by Jan Wende Photography. A subtle palate of pinks and whites for a fiery, passionate couple. A sophisticated couple captured by Eve Rox Photography. A glamorous family affair bursting with flowers. Photographs by Wild Whim Design + Photography. The following are photos of past events held at Malibou Lake, prior to Chef Cordelia's management. Some elements of the property are timeless and will remain unchanged; the grand sweep of the lawn, the high ceilings and chic grey paneled walls of the ballroom, and the gorgeous views of the lake and the mountains. Other elements, such as the furniture, ballroom flooring and lighting, have been upgraded. 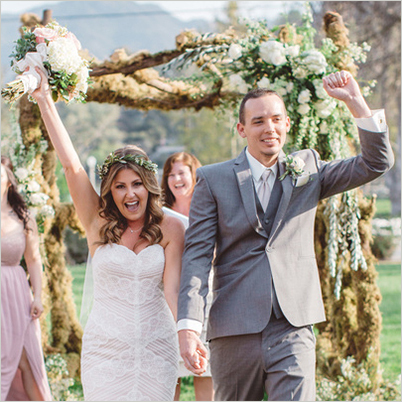 A perfect outdoor wedding filled with sunshine and happiness. 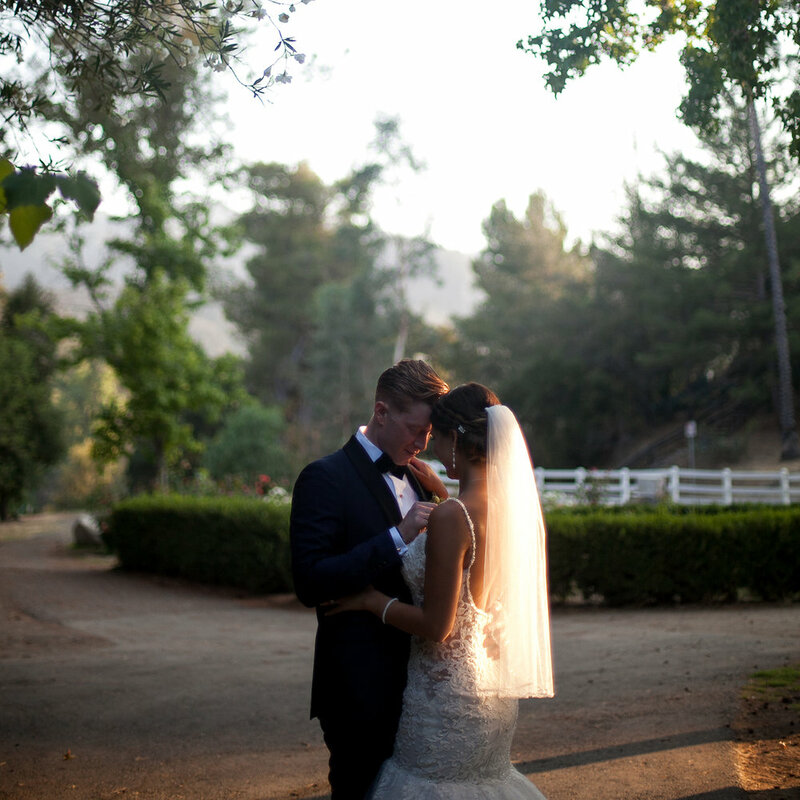 Meghan & Jake's wedding is full of stylish details. 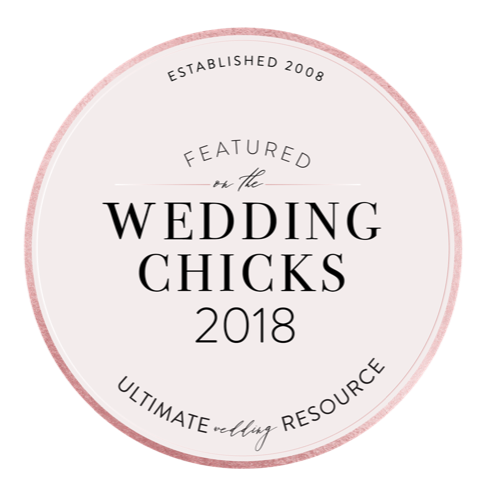 As seen on Wedding Chicks. Gorgeous flowers, custom linens, and one cute couple! As seen on Style Me Pretty. A swoon-worthy couple, a cheerful wedding full of sunny yellow and soft peach. As seen on Marianne Wilson Photography. 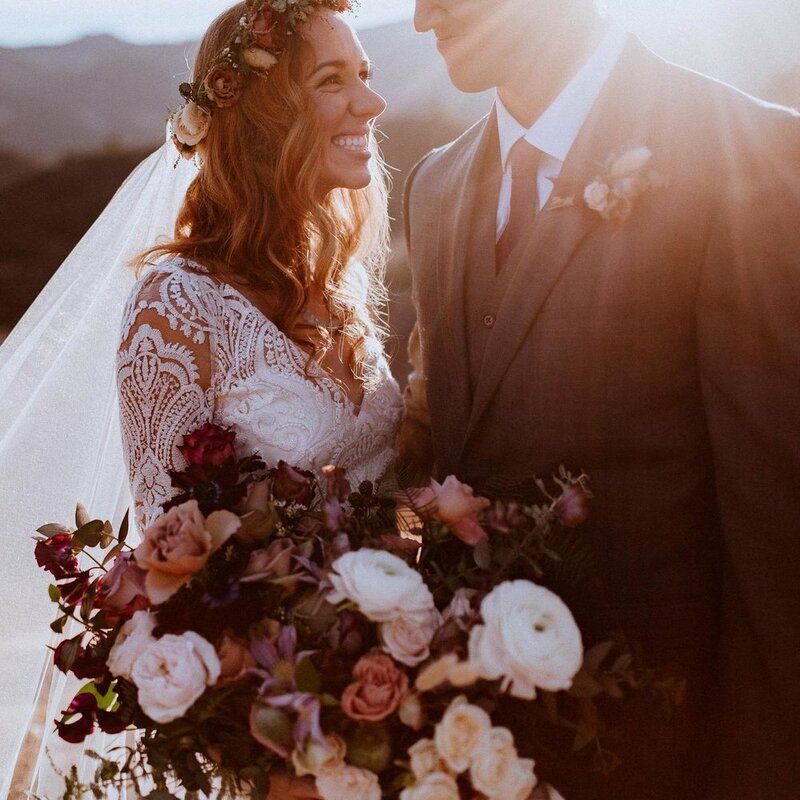 A glorious fall wedding. Check out the lakeside photoshoot under the autumn trees. As seen on Pie Shoppe. A playful mix of French garden with just the right smidgen of indie cool. As seen on Style Me Pretty. 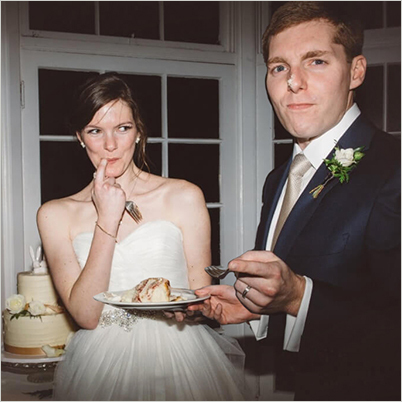 A warm and playful late December wedding. As seen on Anna Delores. A romantic spring wedding with gold, dusty rose and sage green accents. As seen on Borrowed and Blue. A classic blue and white wedding. Check out the groom's sharp navy tux! As seen on Stop and Stare Events. 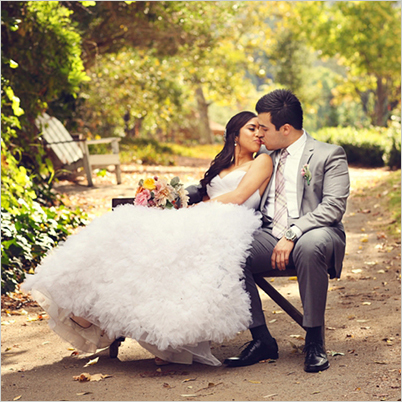 A sweet, romantic wedding in the round. As seen on Anna Delores. Bright, happy orange, teal and pink really pop in this lovely wedding. As seen on Lukas and Suzy. Pretty in Purple! 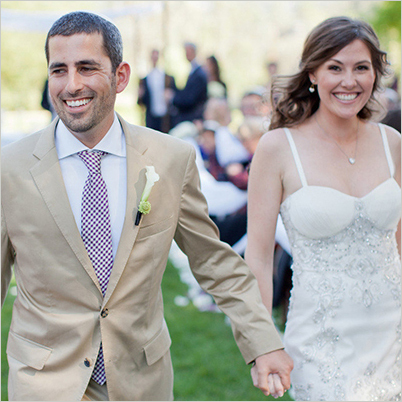 Anne and Jonathan take advantage of the California weather for their sunny June wedding. As seen on Style Me Pretty. 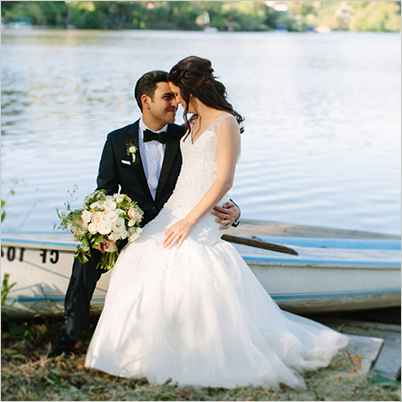 A very romantic, vintage travel themed wedding. As seen on Jillian Rose Photography.